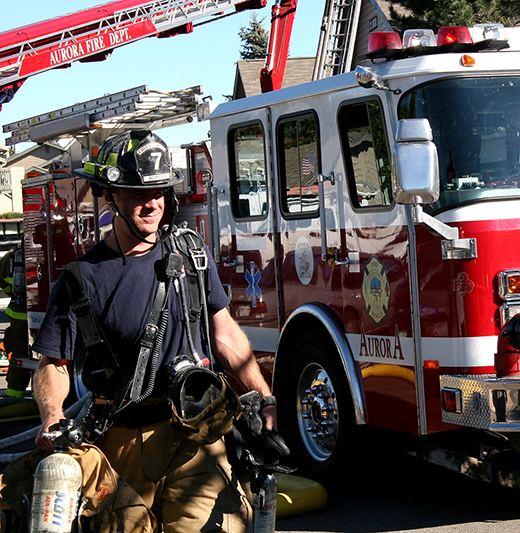 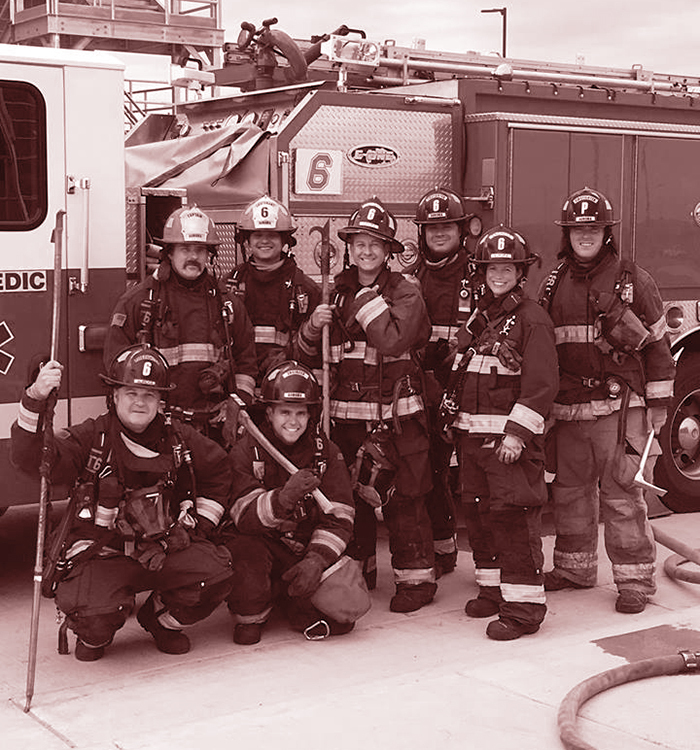 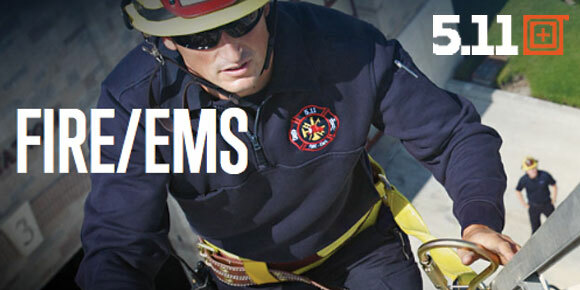 The Aurora Firefighters Protective Association strives for the finest employees, the safest work conditions and first-rate policies; continuously training for the worst, to bring you our best…and bravest! 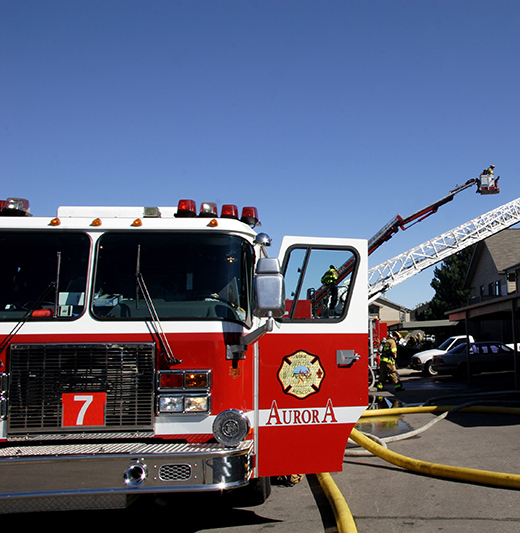 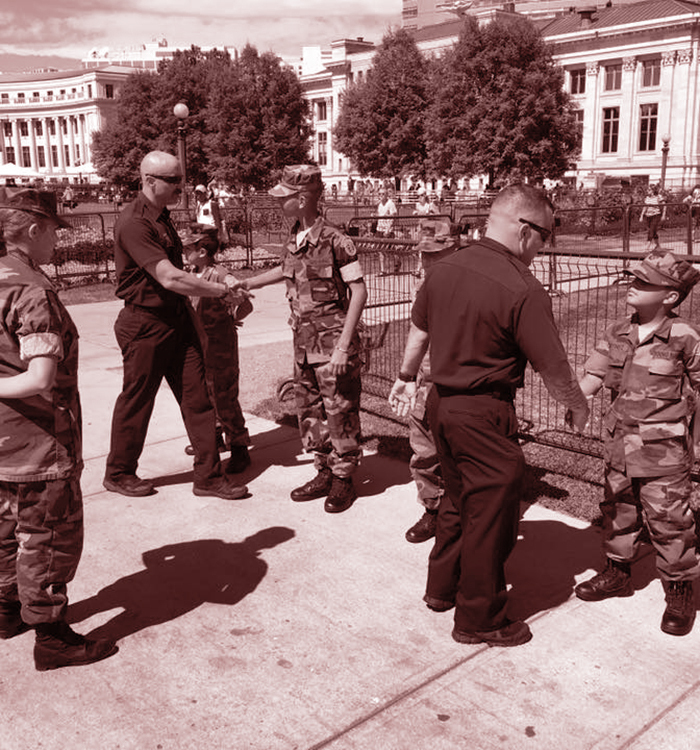 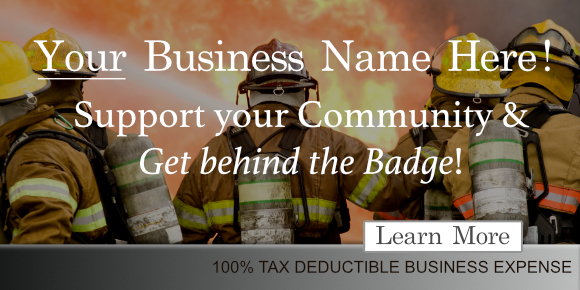 The Aurora Fire Fighters Protective Association is a non-profit organization focused on promoting and protecting the interests of all Local 1290 members. 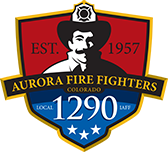 All members of Local 1290 are dedicated to protecting the rights of Fire Fighters and providing quality service to the citizens of Aurora. 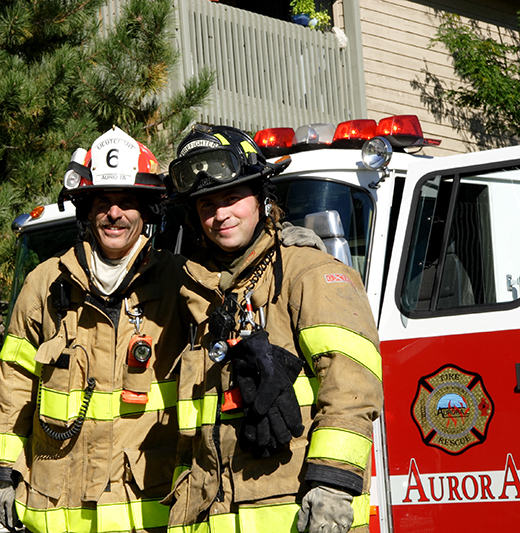 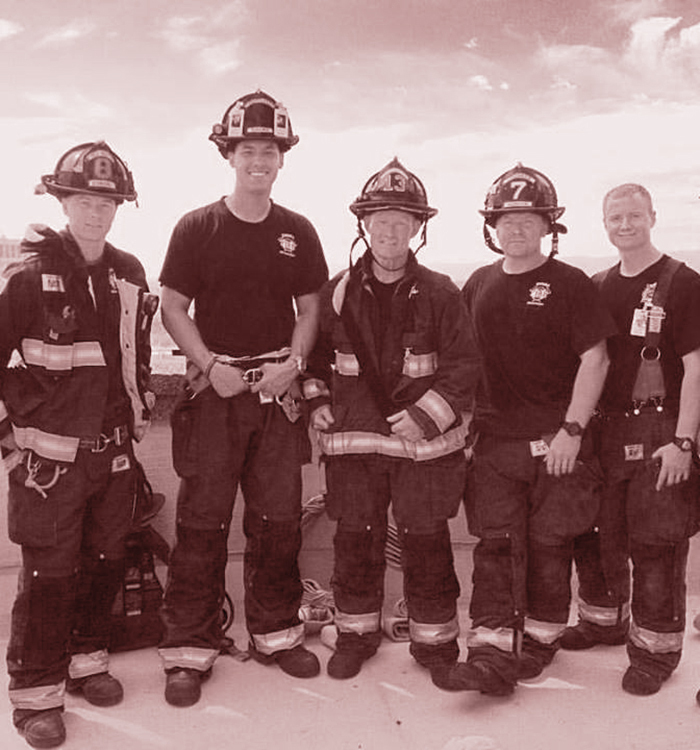 The Members of the Aurora Firefighters Local 1290 are committed to protecting those who protect our community.